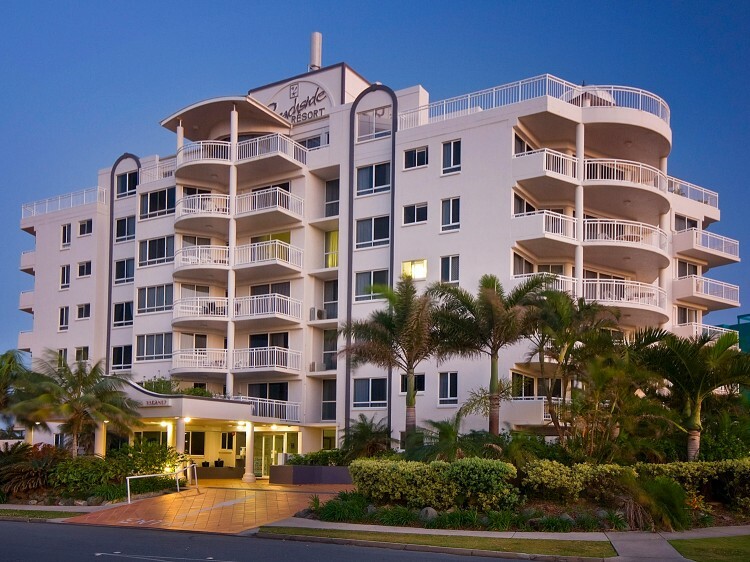 Located directly opposite the pristine white sandy Buddina Beach, Beachside Resort Kawana is in the heart of Queensland’s Sunshine Coast and just 5 minutes drive south of Mooloolaba. 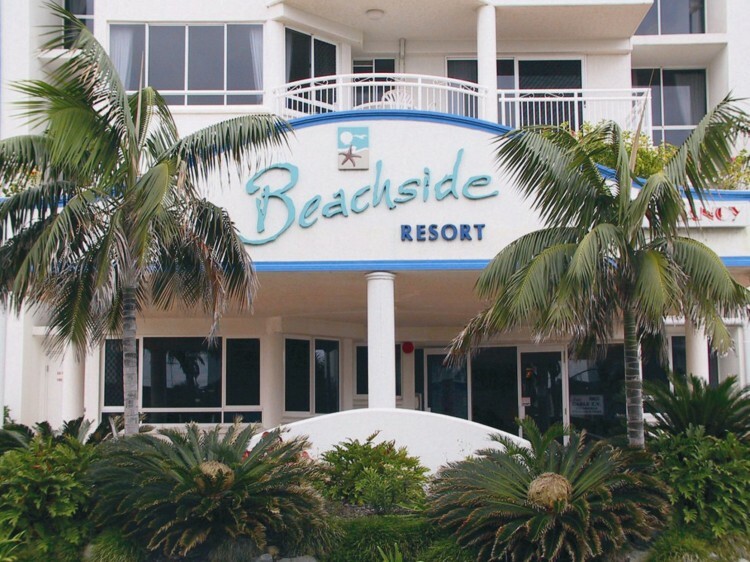 Beachside Resort facilities include a swimming pool that is heated in winter and an indoor spa and sauna. Those of you who are feeling acitve can take advantage of the floodlit tennis court and exercise room. Electric barbecues are available for cooking outside. Managers are on site to assist with any questions you may have and a tour desk is also available at reception. 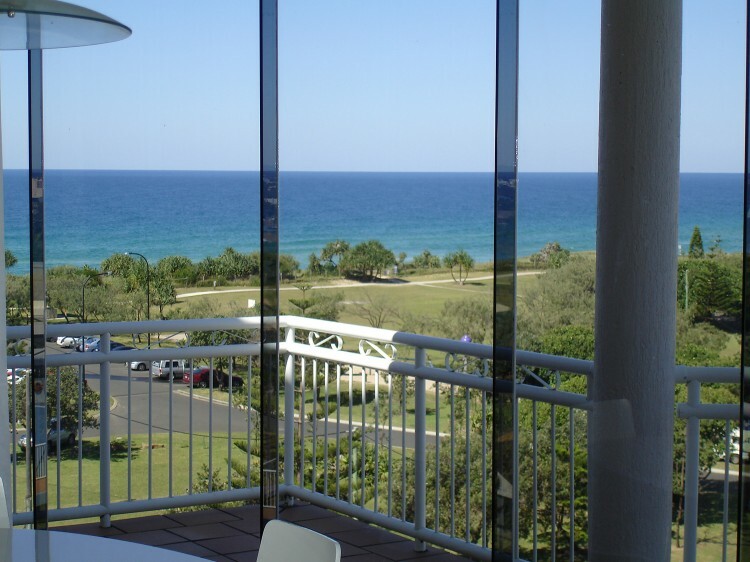 Apartments are all fully self contained, with a balcony and outdoor furniture provided for your convenience. An in room laundry is also provided and each apartment is air conditioned for your comfort.